Parallax themes are trending and why not? They look clean and modern and completely justifies the need of one page design. 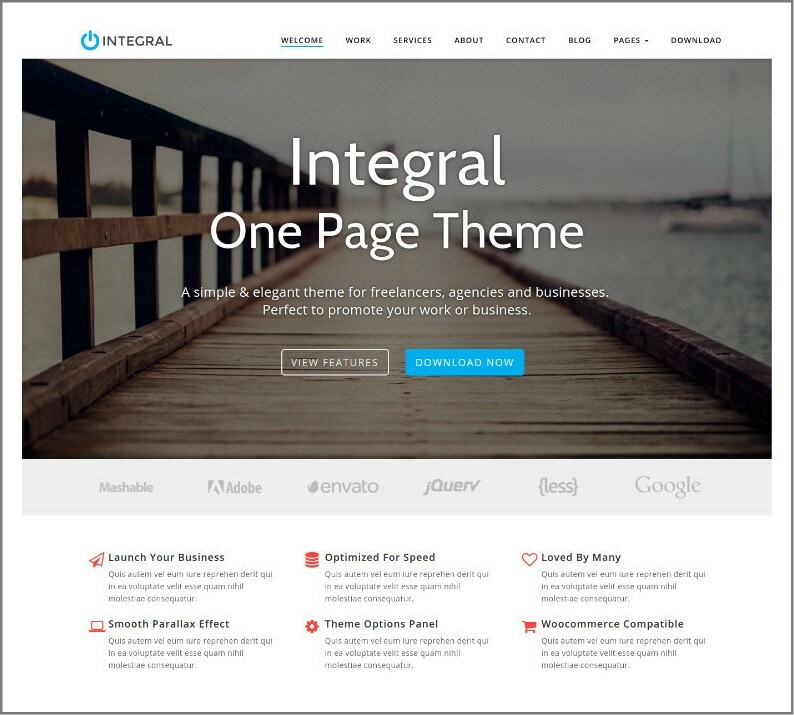 Today, we will review one of the best one page parallax WordPress theme – Integral by Themely. 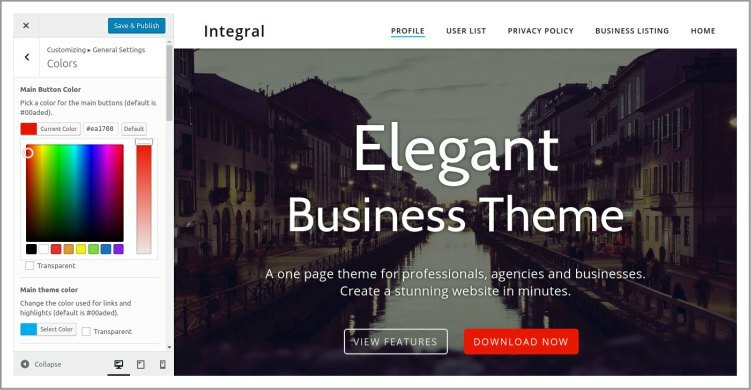 Integral is a single page parallax theme which is designed for agencies, startup businesses and creatives. 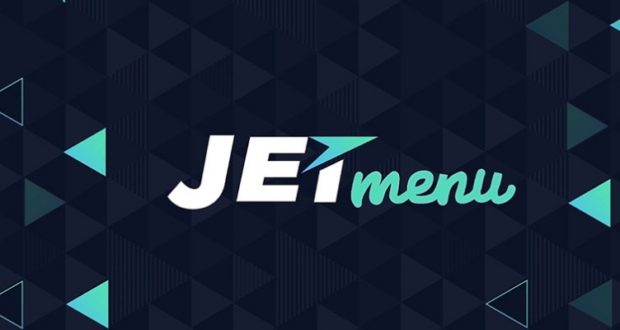 It comes with a lot of great features which will help you launch a professional website for your venture. Let’s discuss what Integral has to offer. 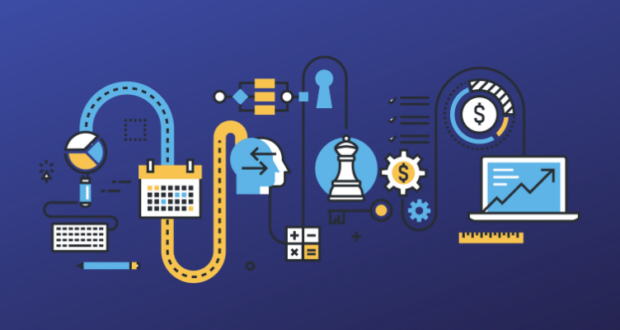 First of all, Integral has a free version as well as the pro version which costs $67 and has upgrade-worthy additional features over the free version. If you want to buy the pro version, you can use coupon code THEMELY10 which will give you a 10% discount on the original price. Once you have the theme file, upload and activate the theme. 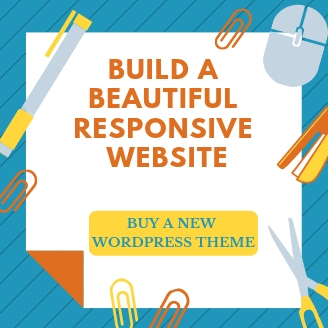 The theme recommends some plugins (Redux Framework, Contact Form 7, Master Slider, Tweet Scroll Widget, Theme Demo Import) to allow it to function smoothly. Now, since we want to test out the theme, we imported the data from the demo using the Theme Demo Import plugin. The import took around 5 minutes to complete. You can also import slides from the demo site using the Master Slider plugin. For this, go to Master Slider>>Import & Export. Customizing Integral Theme is really easy. 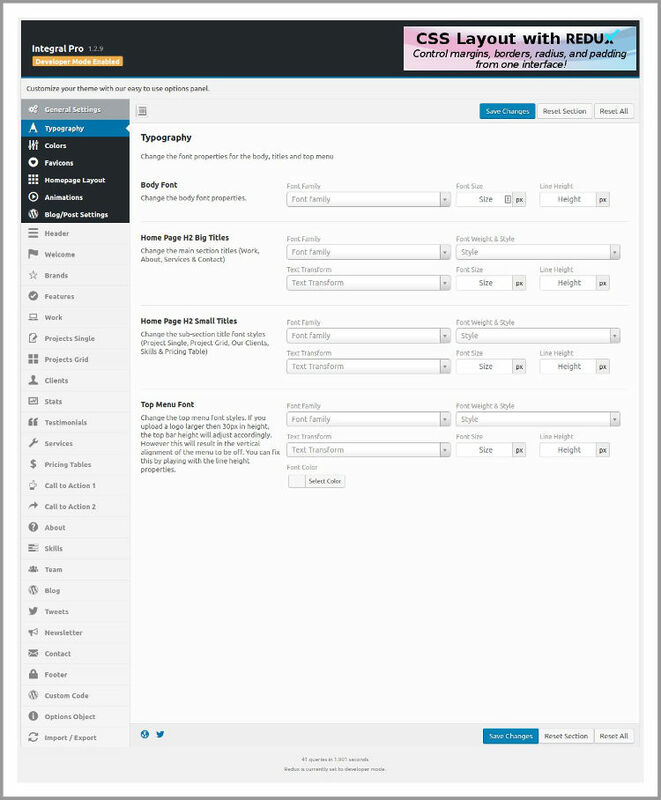 It has its own customization options panel with which you can customize almost everything. 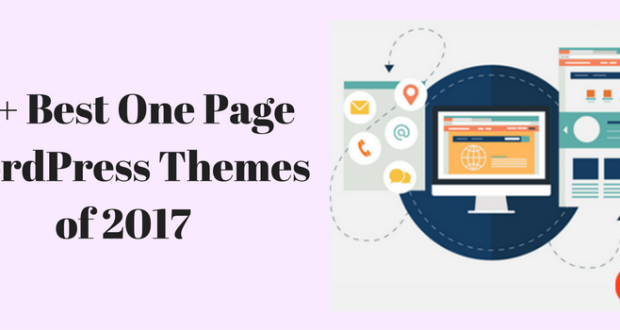 Since it is a one page theme, it is divided into sections which are reflected in the theme customizer. The theme uses the Redux Framework and hence the you can set it in Basic Mode and Developer Mode. We tested the developer mode. And this is how the theme customizer looks in Developer mode. 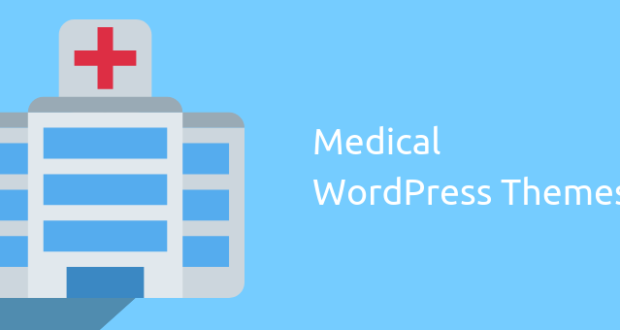 In the general settings, you can customize the typography, colors, favicons, homepage layout, animations and blog/post settings. Each section corresponds to an area in the homepage which you can customize. 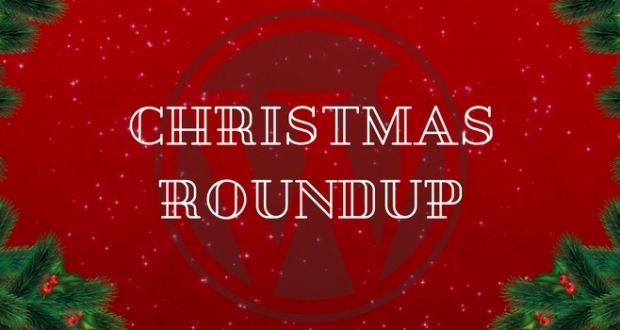 Additionally, the content on the homepage is also managed by widgets. 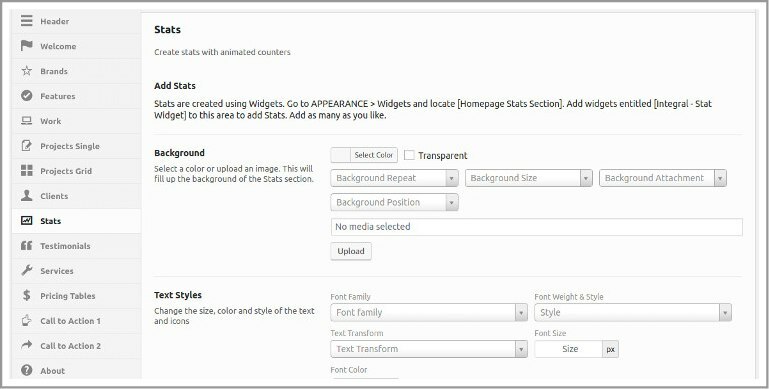 If you import the demo content, you need to visit Appearance >> Widgets and you will see some widgets being already added. 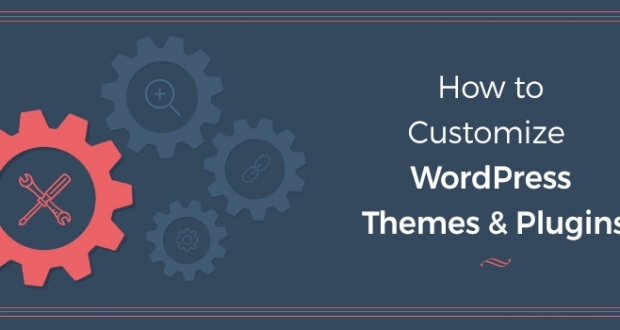 Setting up the theme using widgets is really simple and time-saving. This allows you to drag-n-drop content and rearrange them easily. 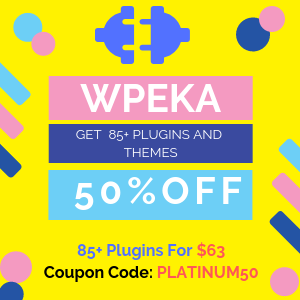 The theme has 8 widgetized areas, which are clearly labelled which makes it easy to understand the purpose of each widget and its position. 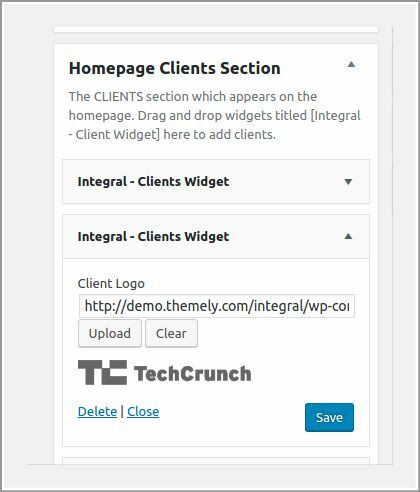 If you are someone who like to use the “Customize” option in WordPress, then Integral allows you to do so. 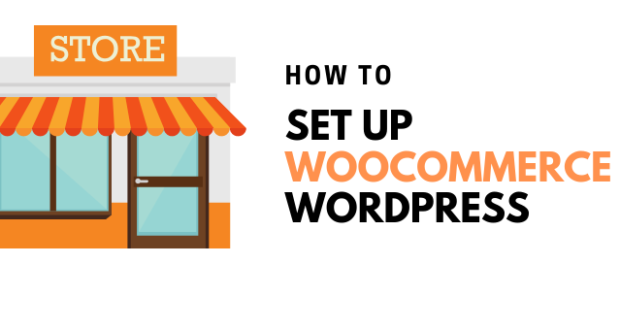 To customize the theme using WordPress’ default customize feature, go to Appearance >> Customize. Here also you will see the same options as that in the Integral’s Custom Theme Customizer. You can change the sections on the theme by switching any section on / off. Each section on the homepage can be switched on or switched off according to your preference. 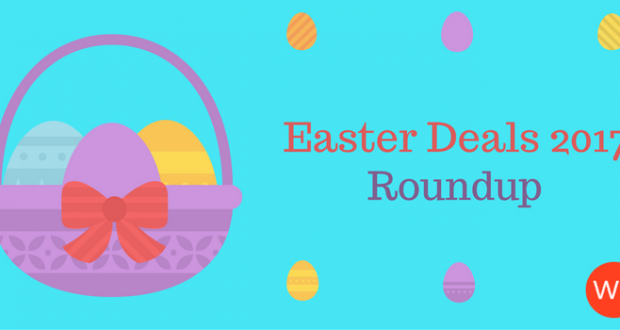 The theme also has features which are currently in demand. Like the skills features. 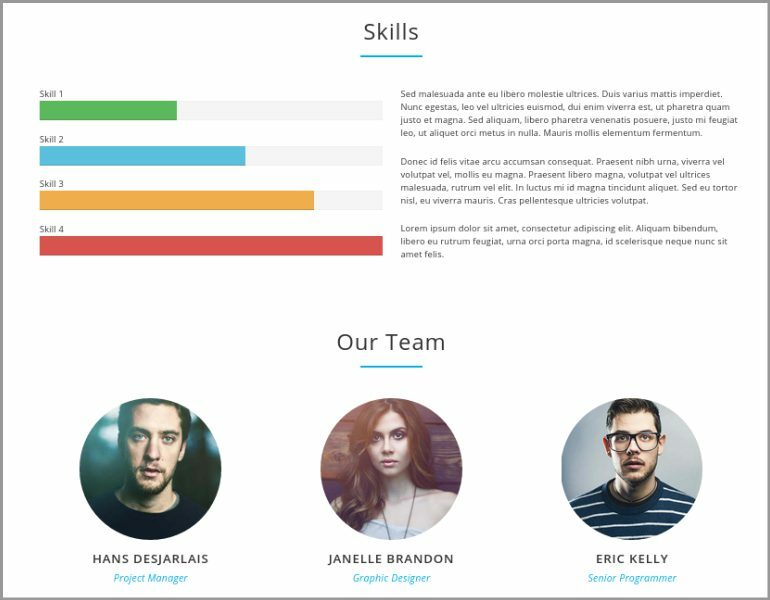 This section mainly beneficial for portfolio sites who wants to showcase their skills level on the website. You can add upto 6 total number of skills which you can customize using different colors. The skill level can be set from 0-100. Another important thing that everyone wants to have a subscription form to collect contacts of prospect buyers. The theme is has a dedicated section called the Newsletter. 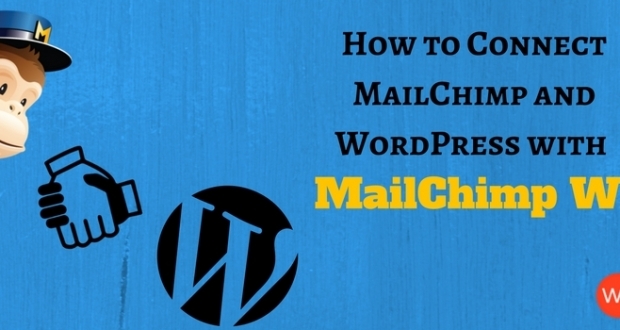 If you have MailChimp or Constant Contact mailing services then it will be integrated seamlessly. For other services, you might have to add custom CSS. 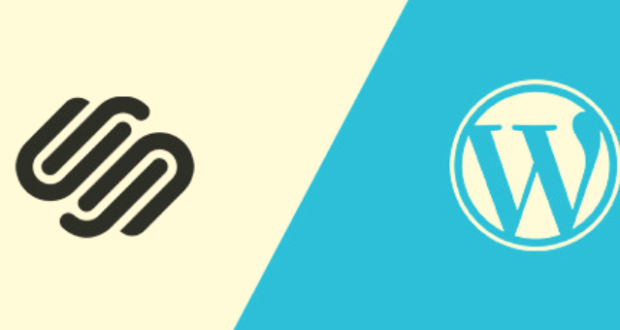 There are various sections in the theme which can be easily customized are a boon for any user. 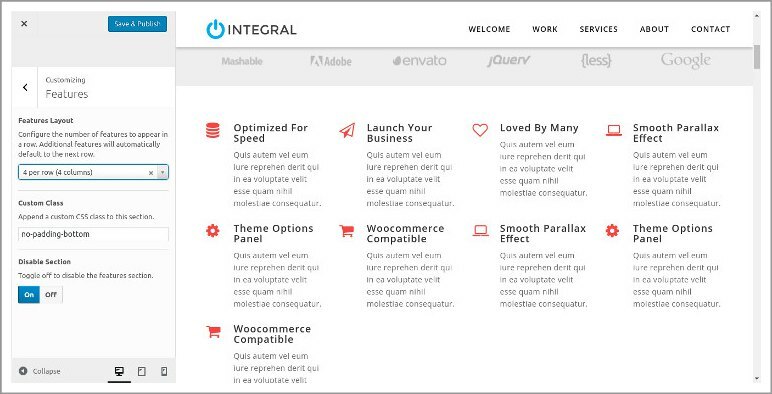 Integral theme has a very likable design which a lot of businesses follow. Header section followed by parallax effect when you scroll down is highly popular. 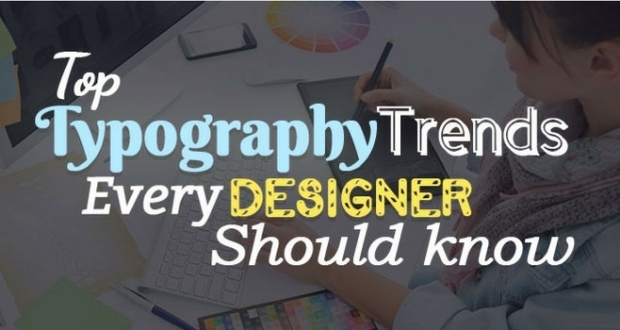 Below the slider, you will have clients logos with which you are associated with followed by features of your product or services you provide. Next is the work section, where you can showcase your work, projects using large images or also called as hero images. 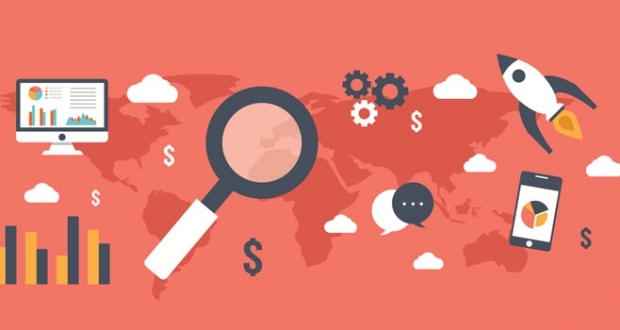 You can provide description about your project or about multiple projects. 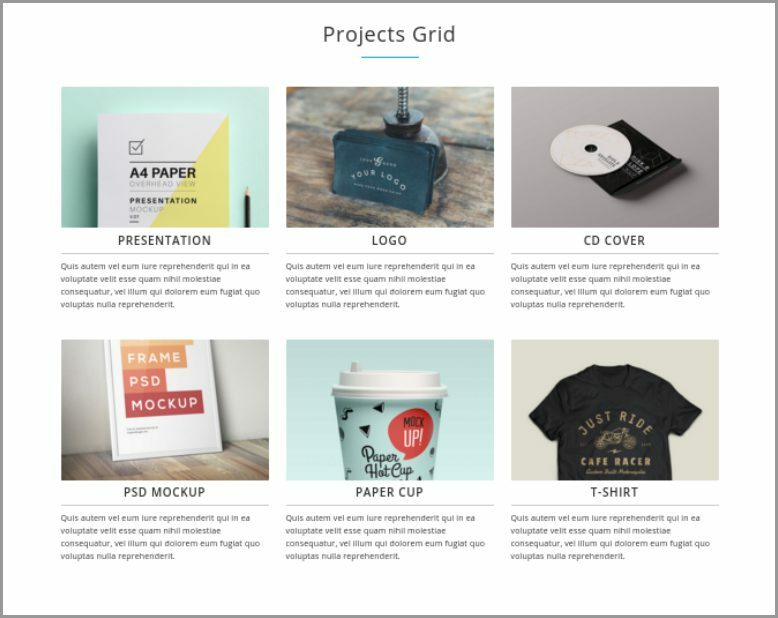 The Project Grid can display images and a short description about different projects. The images in the project grid opens as popup overlay when clicked. 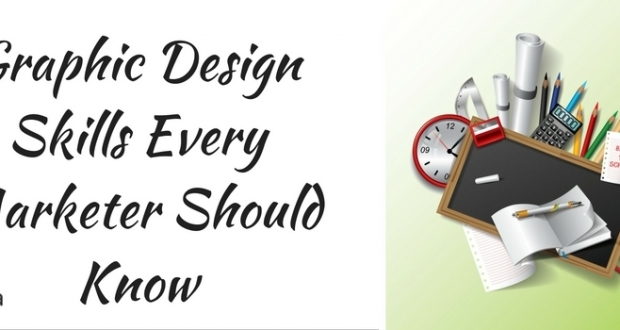 There’s a client logo section, a testimonial section and after that a pricing tables section. Next is the skill section where you can display bar graphs and a team area to showing team members. 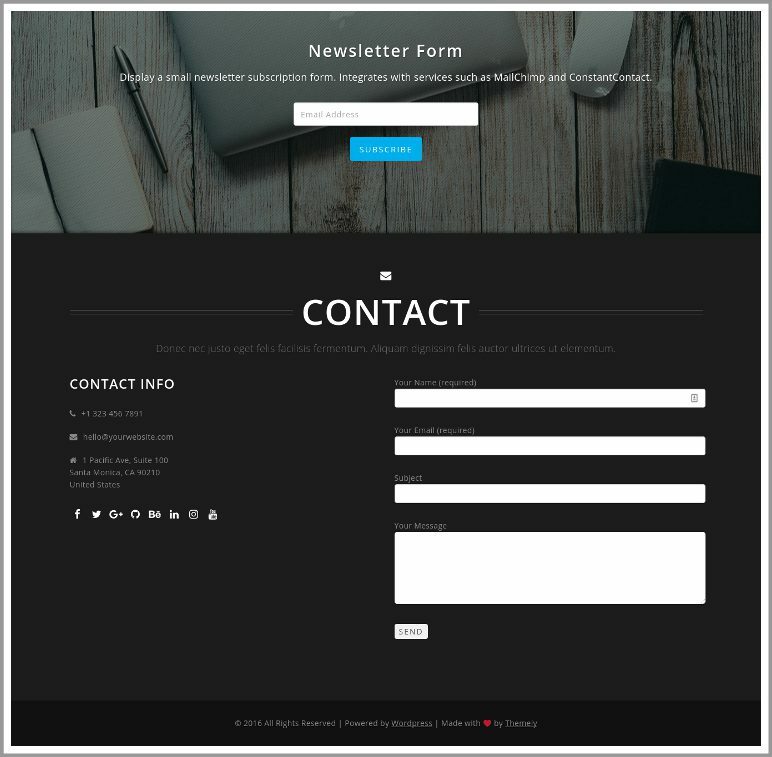 Finally, the footer area consists of the newsletter subscription form and a contact form. 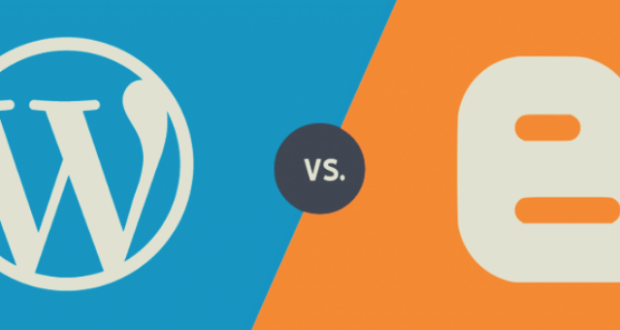 We tested the theme using wordpress.org’s theme checker and with debug bar but we did not find any issues with it. 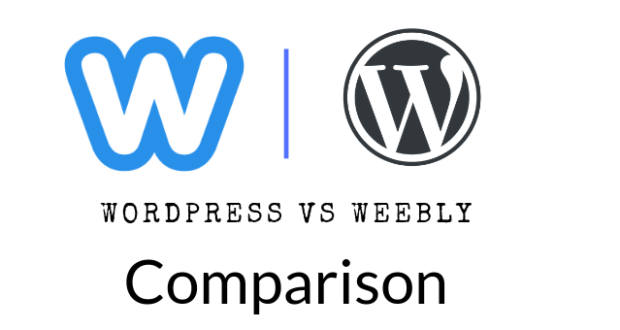 We also tested the demo version of the theme using pingdom website page speed and below are the results. 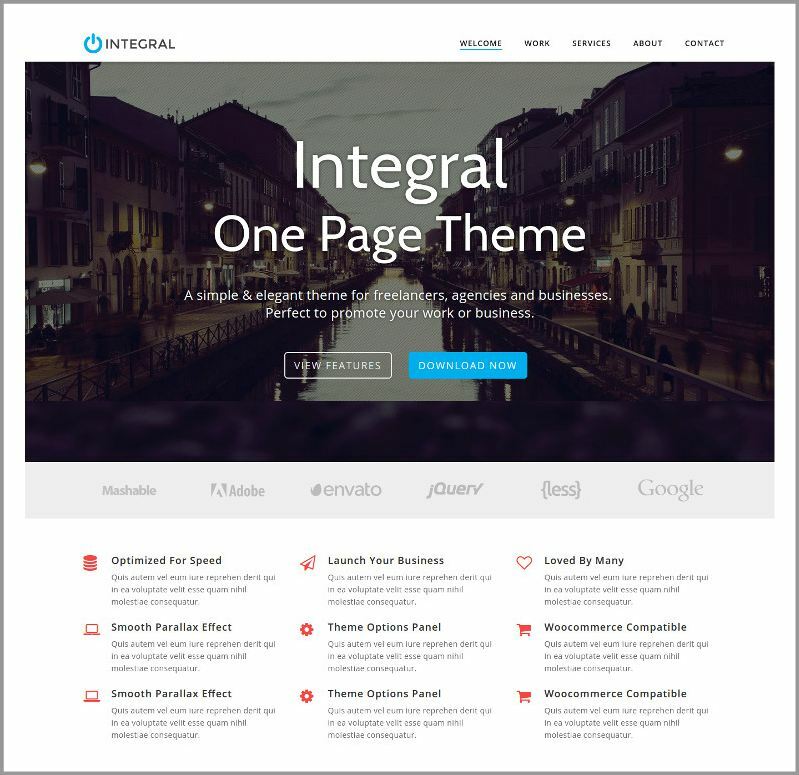 Integral one page parallax WordPress theme is a really solid theme for professionals. 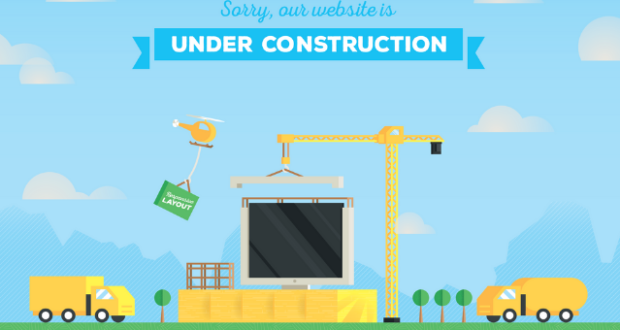 It packs lots of features specially for customizing the theme using the three different ways. The theme is really easy to setup and I would recommend anyone who want to use a one page theme to use Integral. If you want to get the Integral theme, you can even try the free version from wordpress.org or the pro version at a 10% discount using the coupon THEMELY10. Disclaimer: Please note that this is a sponsored review. However, we have personally reviewed it and we will be honest about what we like and don’t like about the product/service. 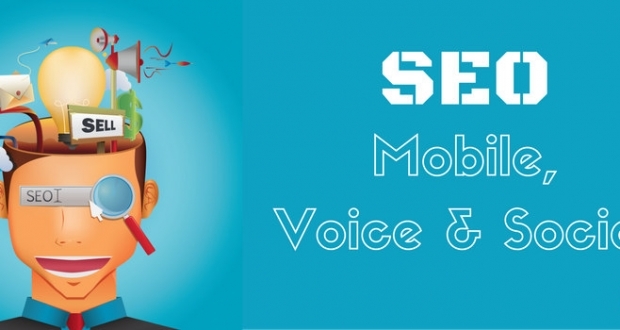 Previous PostThe Anatomy of Writing A Perfect Marketing NewsletterNext Post How to Increase Website Engagement Using Videos?